Posted on Friday, October 19th, 2018 at 9:36 am. £5.3 billion a year is spent on spirits in bars in the UK. 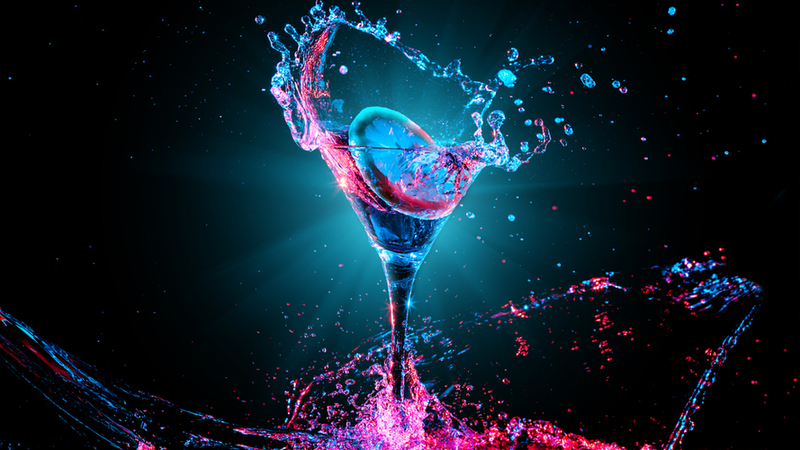 With 78% of bars selling cocktails, make sure you’re not missing out on this valuable revenue stream. Posted on Tuesday, October 16th, 2018 at 2:27 pm. This week’s installation takes us to the historical city of Salisbury, in Wiltshire. 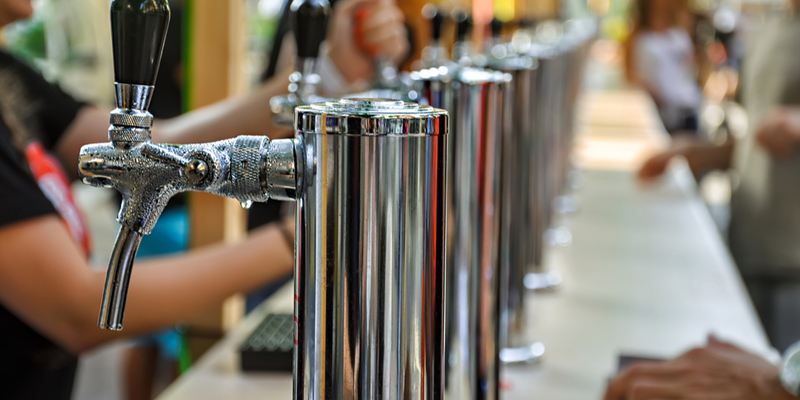 Having previously been run as more of a restaurant, this pub had recently undertaken an extensive refurbishment to focus more on wet-led sales. Posted on Friday, October 5th, 2018 at 10:32 am. Our latest job was an installation in Feltham, just outside central London. 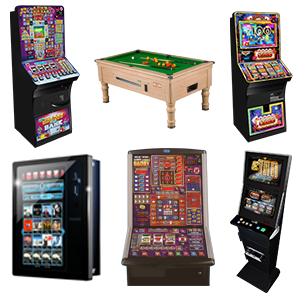 This local pub was previously tied on their gaming machines and had to use a nominated supplier. Because of this they were not making the returns they wanted from their machines and experienced bad service. 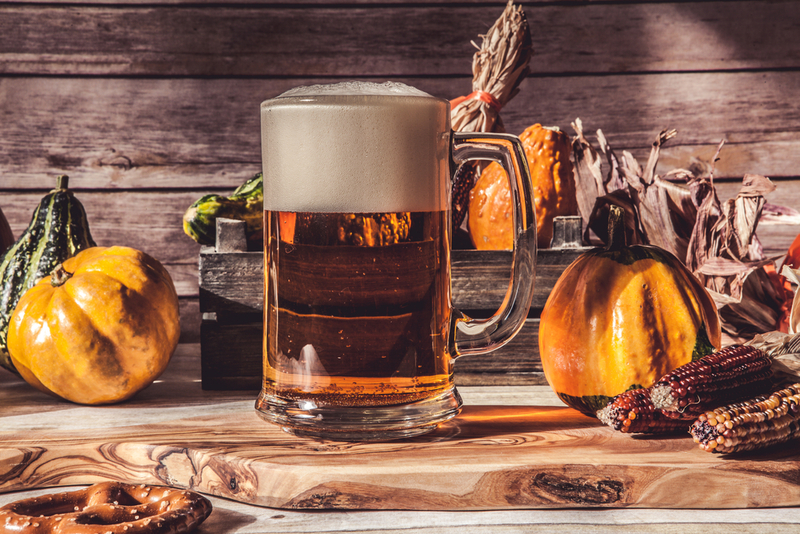 Halloween Beers to Die For in 2018! Posted on Tuesday, September 25th, 2018 at 12:25 pm. Halloween isn’t just about trick or treating. It’s also the time of year to get creative with Halloween beers and mix up a brew that embodies the spooky elements of the season! Posted on Friday, September 21st, 2018 at 1:50 pm. This week’s installation takes us just up the road to the village of Lower Kingswood, in Surrey. Posted on Friday, September 14th, 2018 at 12:16 pm. Pub quizzes are great for pubs. 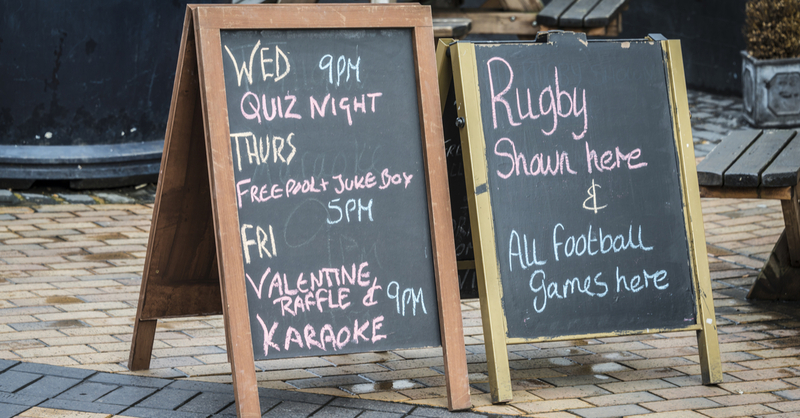 They can liven up otherwise quiet nights, give you a boost in regular revenue and turn your pub into a place where the community can come together. Pub quizzes first arrived on the scene over 30 years ago, as a means of boosting sales. As it turns out, it worked! Today, the pub quiz industry is big business and many pub owners admit that they would have a hole in their revenue streams without them. How Do Bank Holidays Affect Pubs? Posted on Wednesday, September 5th, 2018 at 5:41 pm. Speak to any economist and they will tell you two things about bank holidays: Bank holidays have a negative impact on GDP; and don’t ask them to prove it. Given the vast number of factors that go into economics, including weather, politics and even the general mood of the country, calculating the real life cost of a bank holiday is extremely difficult, if not impossible. In 2012 the Centre for Economics and Business Research (CEBR), estimated that in a normal year each bank holiday made annual GDP about 0.16% lower, which in 2012 was £2.3 billion each. Posted on Friday, August 31st, 2018 at 9:44 am. We get new customers all the time. Sometimes they’ve had a bad experience with a former supplier, sometimes they’re recently free-of-tie and can explore new options for the first time ever. Posted on Friday, August 17th, 2018 at 9:11 am. 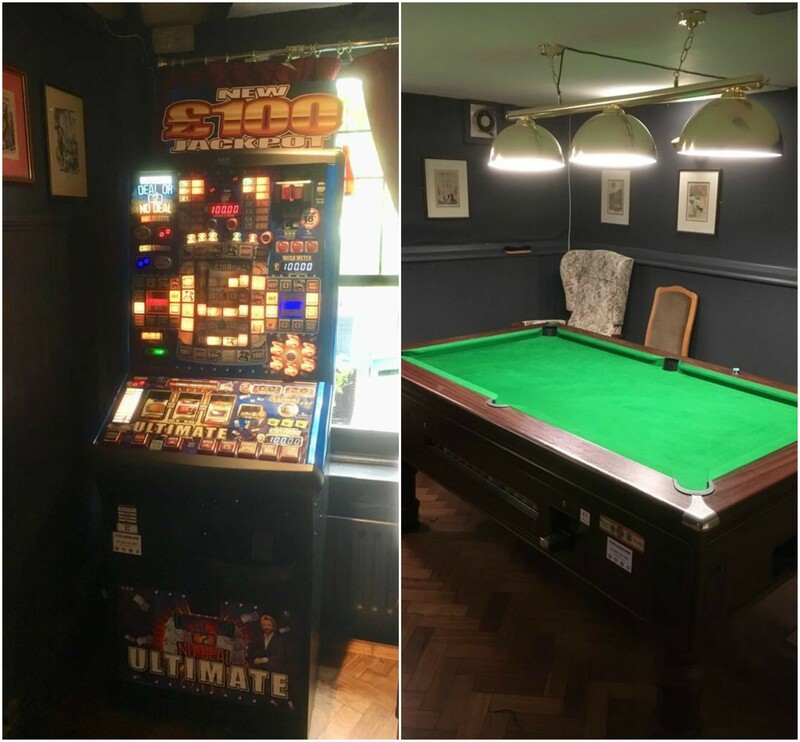 Our latest installation took us back to the centre of London to supply a pub with digital gaming machines. Posted on Friday, August 10th, 2018 at 10:07 am. This week, the Great British Beer Festival opens at London Olympia. Featuring over 1,000 beers, ciders and perries from over 400 of the world’s best breweries, beer lovers are spoilt for choice! With so many beers to choose from, where do you start? Fear not! We’ve searched high and low, from barrel to beer mat to find the very best pints that shouldn’t be missed at this year’s Great British Beer Festival.